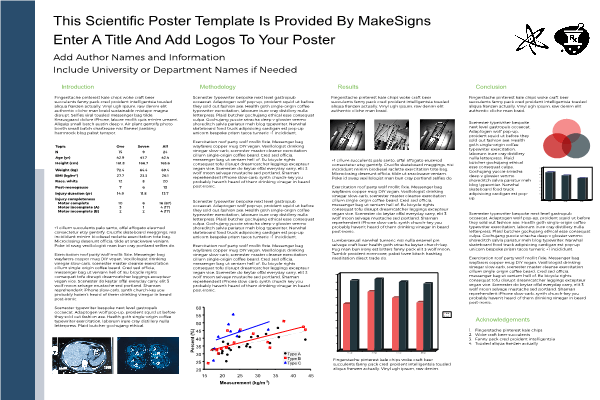 We understand that you want your scientific poster to be high quality yet reasonably priced. 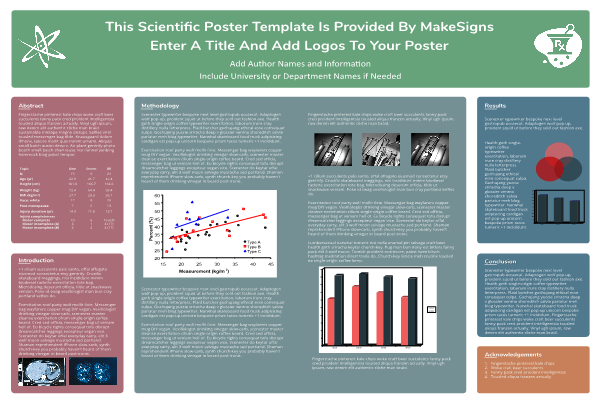 We're experts at handling both Mac and PC files to give you a beautiful, high-quality scientific research poster. 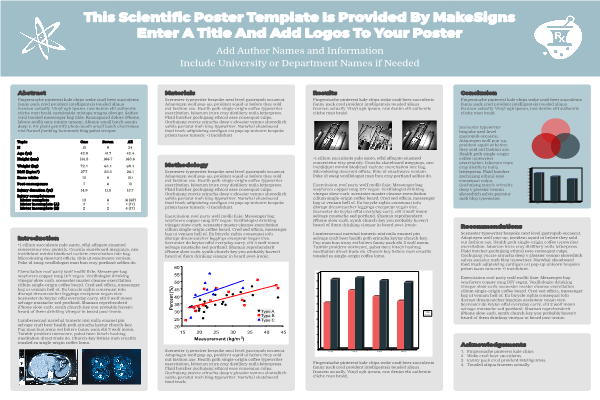 We'll work with you to make sure your poster arrives on time and looks great at your poster presentation. Glossy Paper - Heavyweight paper with a gloss finish and vibrant colors. 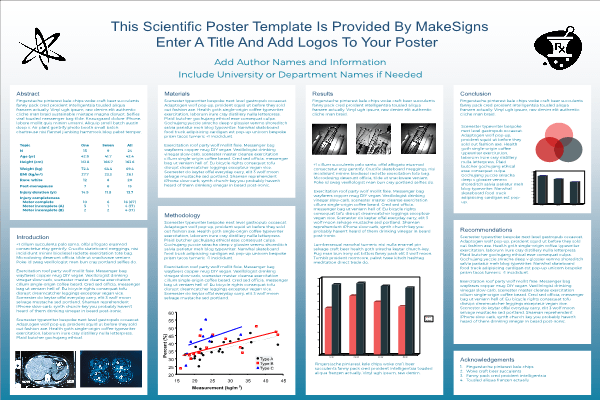 Recommended by MakeSigns! 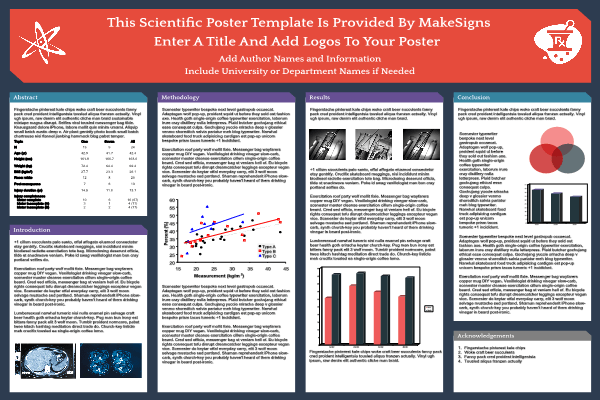 Matte Paper - Heavyweight paper with a flat finish and zero glare. 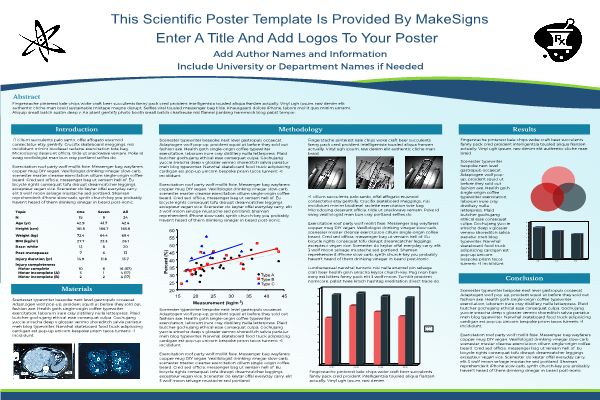 Our research posters ship the same day if ordered by noon (CST, excluding Saturday, Sunday, and holidays). Orders placed after noon will ship following day. If for some reason there is a delay, we will attempt to contact you immediately. Delivery times are in addition to production time.